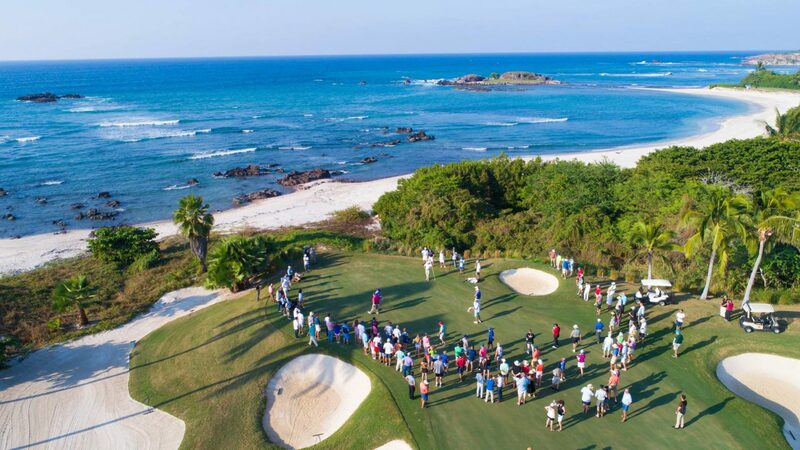 For the 8th straight year, the exclusive Punta Mita community hosted this event on its 1500 acres and nearly 10 miles of Pacific coastline. 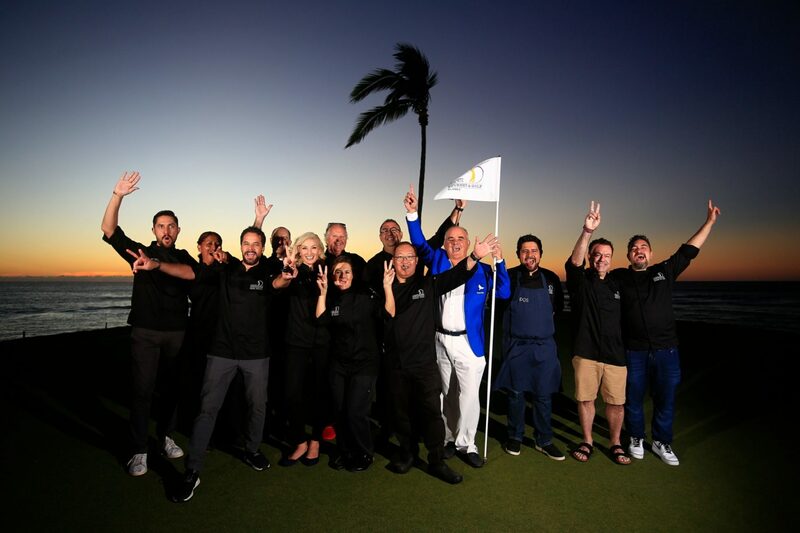 Almost 200 golfers, 400 event participants, chefs, hospitality VIPs, celebrities, and the world’s finest brands converged for a festival of championship golf, exquisite culinary fare, and non-stop entertainment. 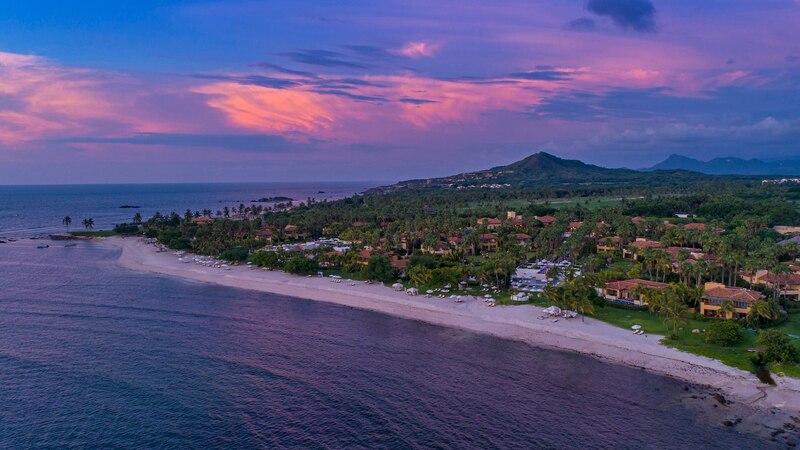 Participants thrilled to the Five-Star trifecta of accommodations offered by the Four Seasons Punta Mita Resort, the St. Regis Punta Mita Resort, and Punta Mita’s portfolio of luxury residences. 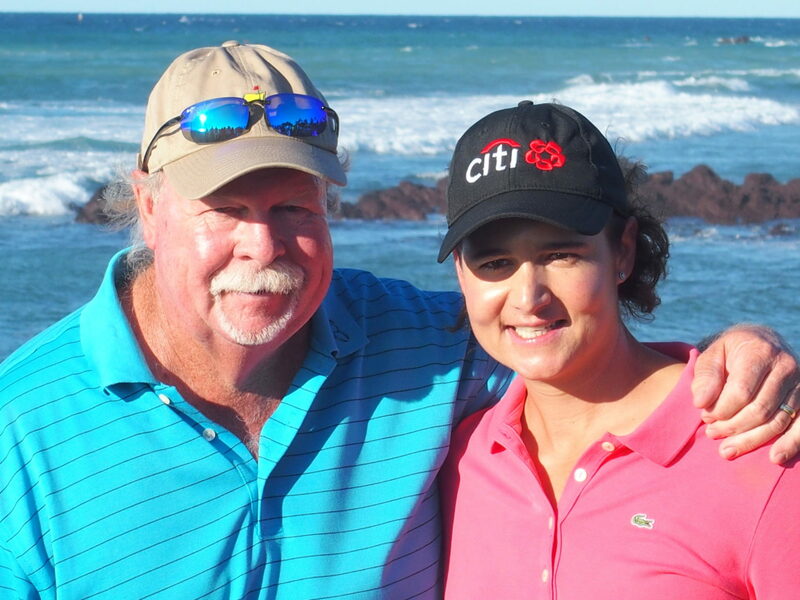 Carl Emberson, the Maestro for the Gourmet & Golf event, kicked things off Thursday afternoon, November 29, by welcoming professional golfers Lorena Ochoa and Craig Stadler to a 4-hole match play challenge on the Jack Nicklaus-designed Pacifico Golf Course. In addition to witnessing great golf shots, hearing lively banter, and experiencing photo opportunities with Ochoa and Stadler, the gallery was treated to vodka from host Grey Goose. 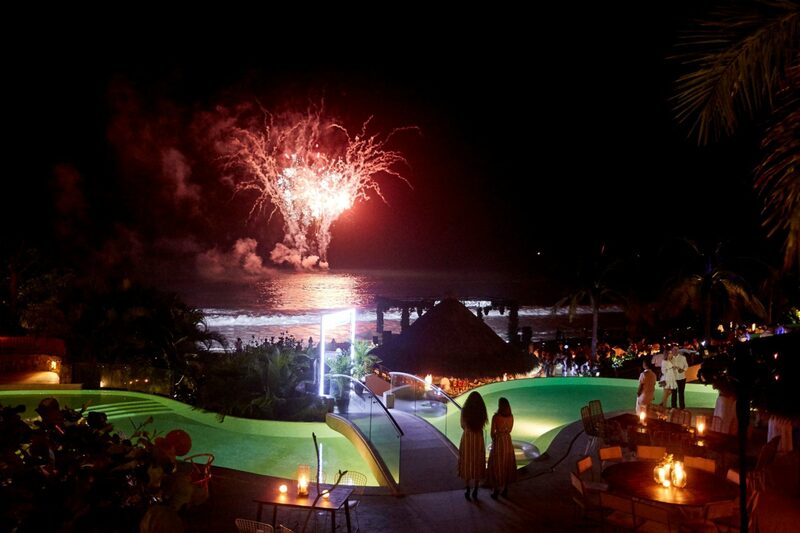 The golf transitioned to evening revelry at the St. Regis Punta Mita’s Sea Breeze restaurant. The Riviera Nayarit’s regions finest chefs wowed guests with new culinary surprises, accompanied by exotic wines and refreshing cocktails. 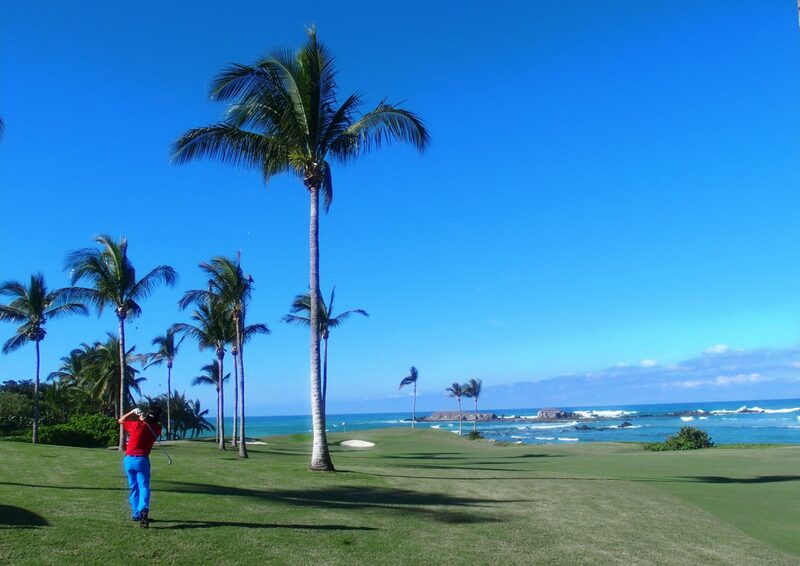 Pacifico is also home to the famed “Tale of the Whale” golf hole. 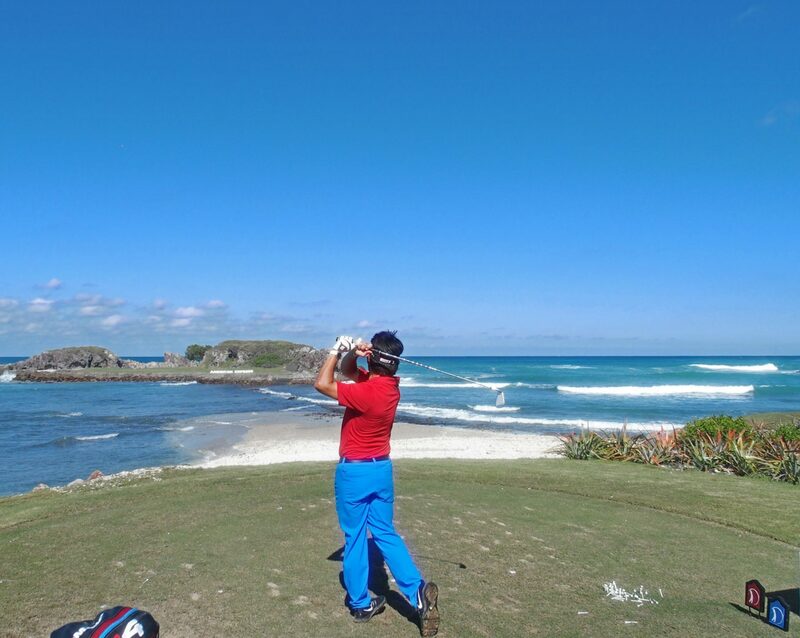 A golfer’s courage and skill is tested by a 190-yard shot over the Pacific to reach the world’s only natural island green. During two days of golf and spectacular ocean views, participants also had the opportunity to sample the best in regional chef fare and local spirits throughout their round. A pre-round breakfast and post-round lunch were also presented during both days of competition. 21 of the region’s best chefs prepared appetizers, entrees, and desserts throughout the Gourmet and Golf event. Dinners were held at the Four Seasons and St. Regis restaurants, as well as at select VIP celebrations hosted by private residences in Punta Mita. An invitation only dinner was held at the Casa Tesoro residence for Centurion Cardholders. Founding Member Chef Andrew Ormsby delighted guests with a 5-course menu that was paired with Tequila Patron and Mexican wine. Casa Tesoro is the latest edition to the Stellar Collection of luxury private homes in Punta Mita. 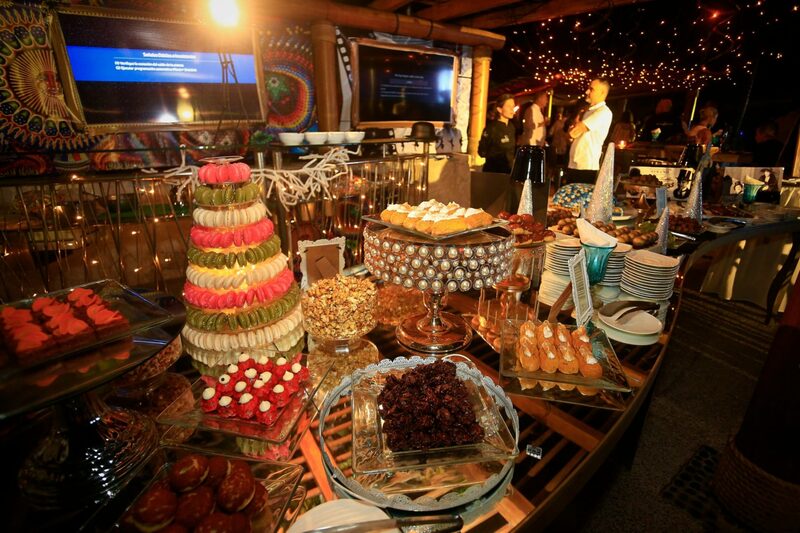 The Saturday evening closing dinner was held at the posh Kupuri Beach Club and featured eight chef cooking stations. The event included entertainment by the RHYE R&B band. Gourmet and Golf Classic participants experienced oceanfront luxury accommodations that compared favorably to the best in the world. 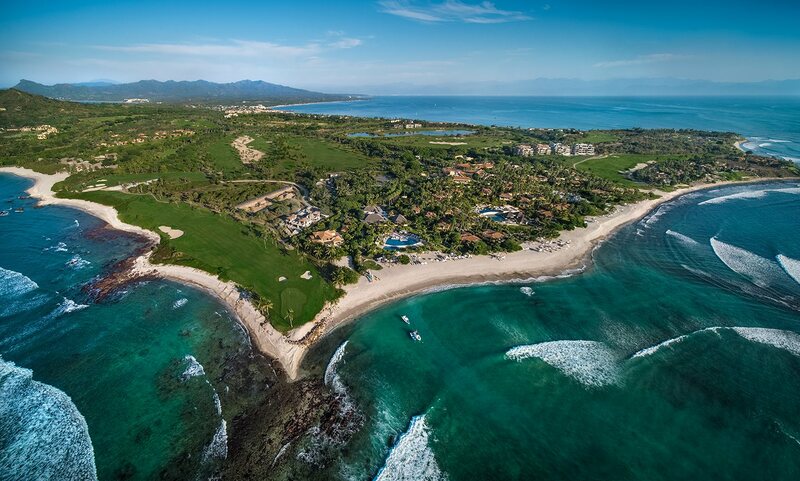 With its miles of epic oceanfront coastline, the Punta Mita gated community is home to two of the biggest names in luxury hospitality. The Four Seasons Punta Mita features 177 casitas, suites, specialty suites, residences, and villas. Amenities during a guest stay include a personal chef, cultural concierge, surf coach, marine biologist, and a sommelier. 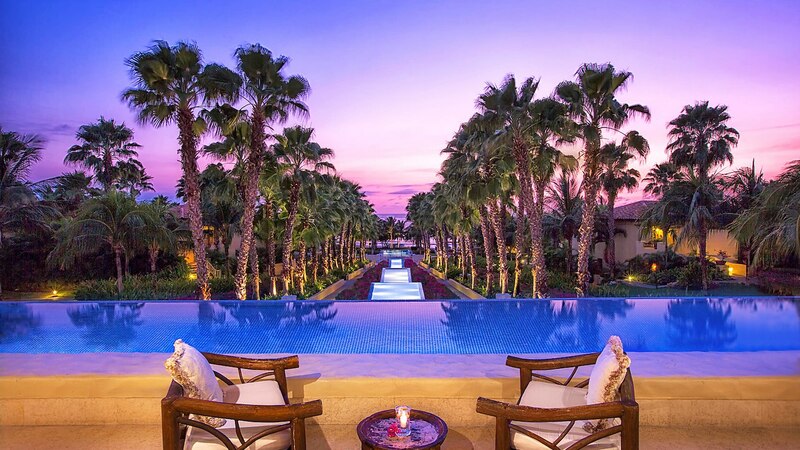 The St. Regis Punta Mita resides on 22 lush acres and offers 120 rooms, suites, and villas. Guest amenities include a 10,000-square-foot spa, five restaurants and butler service. 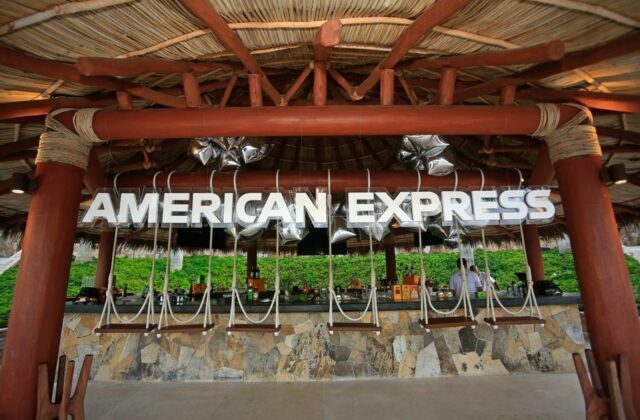 The American Express Punta Mita Gourmet and Golf Classic culminated on Sunday, December 2, with the St. Regis Punta Mita Resort’s culinary team hosting the guest chefs at the farewell brunch. In addition to goodbyes being exchanged by new attendees and annual participants, the Gourmet and Golf event toasted the two charities that are this year’s beneficiaries. 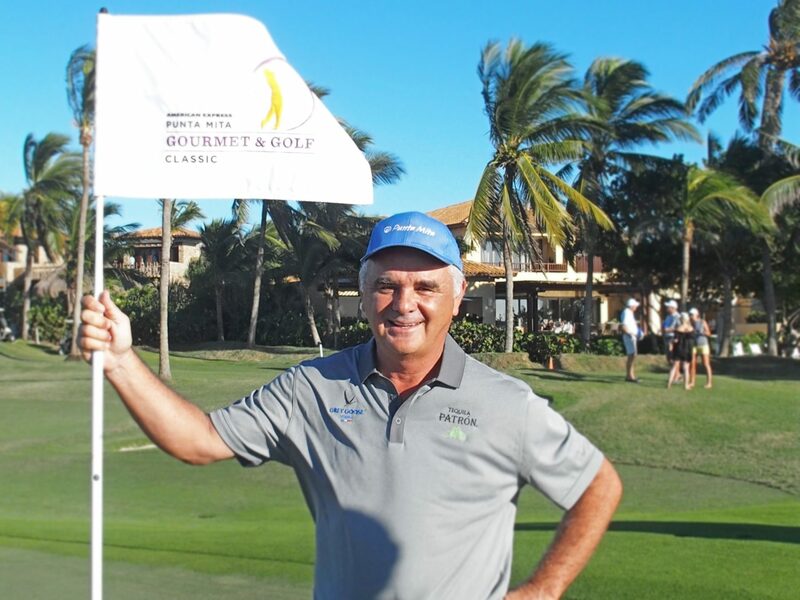 The previous Punta Mita Gourmet and Golf Classics has raised $400,000 for charities. This year’s charities include the Lorena Ochoa Foundation, which supports educational programs for underprivileged children, and the Punta Mita Hospital Foundation which provides the highest level of medical care for Punta Mita residents and visitors. In Punta Mita, there is only one word to describe what occurs when you combine great food, great golf, and two great causes. Perfecto!